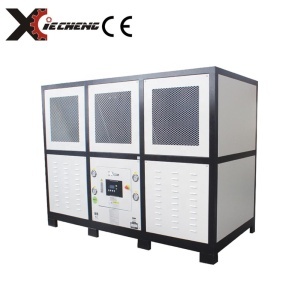 energy saving water cooled chiller heat pump XC-LWS series industrial chillers are widely used in many industries like plastic and rubber manufacturing, electronics productions, electroplating medical chemistry, ultrasonic cooling and printing business etc. It could accurately provide needed temperature for modern industrial manufacturing and largely improve efficiency and product quality. 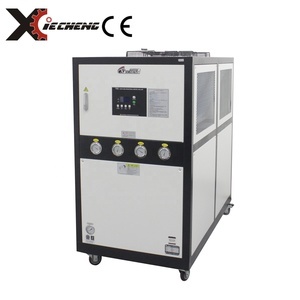 Xiecheng industrial chiller are with simple operation reasonable design and superior quality for more than one hundred different models ,which are the best choice for modern industries. 3. 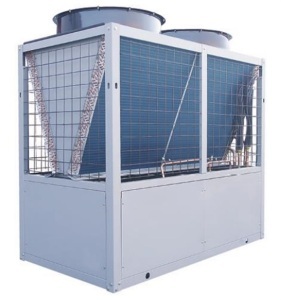 High efficiency air condenser and Large wind volume axial flow design. 5. High efficiency, Low noise centrifugal water pump. 1. 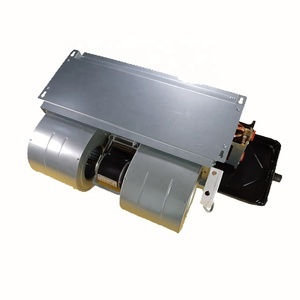 Please inform the cooling capacity & compressor motor when sending a inquiry. We combine together our dedicated business team, professional designer/engineer team, and experienced oversea construction team, to provided integrated Clean Room & HVAC engineering solutions worldwide. For example, some of our typical clean room projects we successfully built in Bolivia, Cambodia, Bangladesh, Fiji, Australia, Algeria, Senegal, Ghana, Jordan, etc. Look forward to your inquiry, we&rsquo;ll show our professional & trustworthy service as return. It lays the greatstress on the development,absorbs and introduces the excellent managing concepts,studies and develops the top grade skill and technology,fosters the professionally qualified personnel. Under the leadship of the company,all the staffs have decided to carry on the spirit of "Union,Struugle,Practice,Devotion,Innovation and Development" leading the company to a first-class famous enterprise. Just as what we did before,we shall continue to try our level best to provide our customers with professional and considerate service to gain the confidence and support from both the old and new customers. 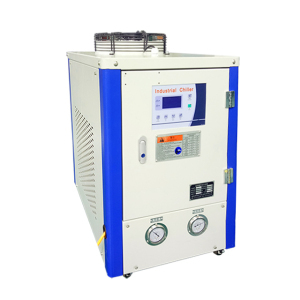 Alibaba.com offers 4,845 heat pump water chiller products. About 50% of these are industrial chiller, 15% are heat pump water heaters, and 1% are hvac systems & parts. A wide variety of heat pump water chiller options are available to you, such as ce, cb, and ul. You can also choose from water-cooled, air-cooled. As well as from paid samples, free samples. 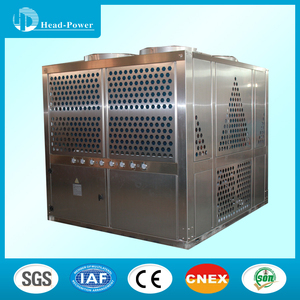 There are 4,841 heat pump water chiller suppliers, mainly located in Asia. 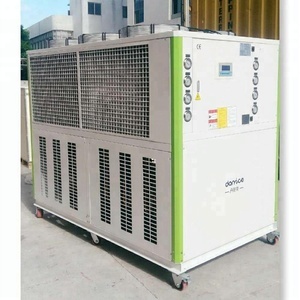 The top supplying countries are China (Mainland), Taiwan, and United Arab Emirates, which supply 97%, 1%, and 1% of heat pump water chiller respectively. 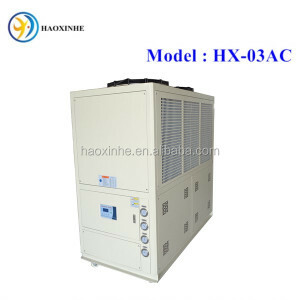 Heat pump water chiller products are most popular in Domestic Market, North America, and Western Europe. You can ensure product safety by selecting from certified suppliers, including 2,689 with ISO9001, 1,125 with Other, and 756 with ISO14001 certification.